Miss Dorothea Darent has no intention of ever getting married, certainly not to a rogue such as the Marquis of Hazelmere. 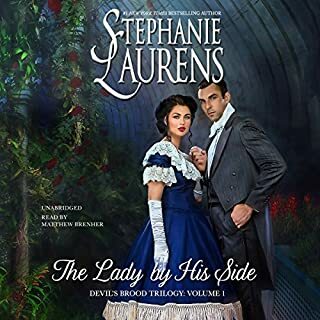 A disreputable scoundrel, he is captivated when they meet by chance and is determined to win her heart, even while she's busy dazzling the rest of London society. Now Dorothea has a choice to make: stick with her plan to remain a respectable spinster, or run into the arms of her dashing stranger. Antonia was not going to dwindle into an old maid... Miss Antonia Mannering had made plans, and Lord Philip Ruthven played a large part in them. They had been childhood friends, but had not seen each other for years. She knew Philip was popular with the ladies, but he had never married any of them. Wouldn't he now be ready for a wife? If she could prove to him that she could run his home, not disgrace him in Society and be a comfortable wife for him, surely he would be prompted to propose to her. That they might fall in love had never occurred to her! 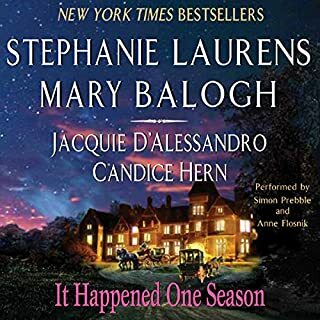 ©1997 Stephanie Laurens (P)2014 Audible Inc. 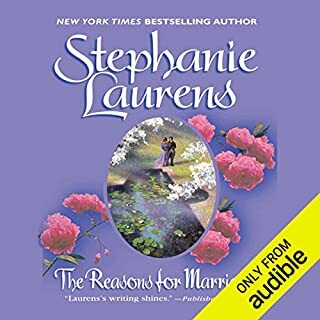 While IMO this isn't one of Stephanie Laurens best books, it's made enjoyable by good narration. I was disappointed by the rather unimaginative plot and predictable storyline, but the reader brought the place, time and all the characters vividly to life which saved it for me. I found her voice and delivery pleasant and easy to listen to, and just right for this gentle romance. It's not one of the Cynster novels, so by comparison it's quite tame. i've never been disappointed about a story that was written by one of my favorite author. but i guess there's always the first. the narrator does it again. What disappointed you about A Comfortable Wife? narrator has a sing song voice that I couldn't take any longer by 50 mins into the book. 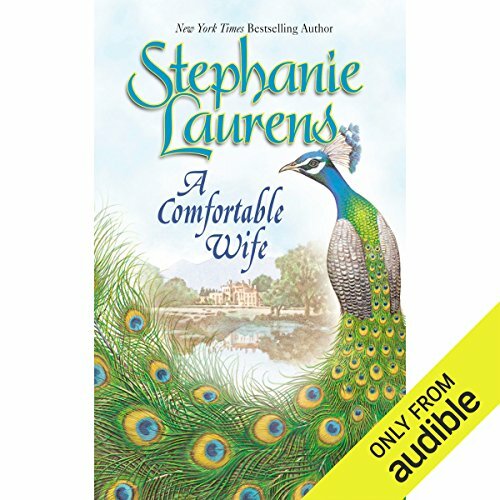 Has A Comfortable Wife turned you off from other books in this genre? What didn’t you like about Rosalind Ashford’s performance? it's more what was there to like. I really can't review the story as the narrators performance is so bad it takes away any attention to what she was saying. 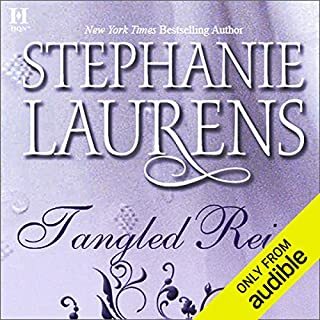 I'm sure that Stephanie Laurens writes great, fun, romance as always, and her audiobooks are pretty much auto-buys for me. But wow, I am going through shock listening to this narrator. Her accent at first seems interesting -- not great -- but I can tolerate a lot that others don't. But after the first chapter, I found myself cringing. Not a lot of different in 'voices' or different characters, so that's difficult to follow, although there seems to be some quality of the main 'voices' that seem rather grandmotherly, and sorry, but I don't want romance reads to make me think of grandmothers! But it's the intonation and the almost 'gaspy' sound that really started to get on my nerves. 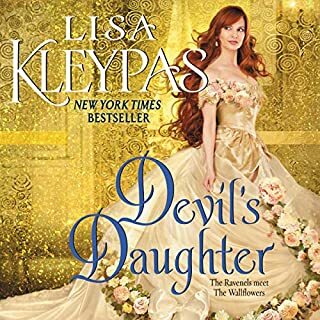 I seriously am going to return this one and get the ebook to read instead, although I've managed to get 2 hours into the story! PLEASE DO NOT USE THIS NARRATOR EVER AGAIN!! !